Engadget says ”First off, there’s the USB-powered SE-506AB Blu-ray writer depicted above, which will give that awful Pacific boxset one last chance on your ODD-neutered Mac or netbook. But that’s not nearly as interesting as the SE-208BW CD/DVD writer, which doubles as a WiFi media hub to stream music and movies to your smartphone, tablet or PC. It works the other way round too: letting you backup content from your mobile device direct to a disc. It even supports Dynamic DNS and can cooperate with a flash drive or HDD to become a “personal cloud server.” Still not impressed? 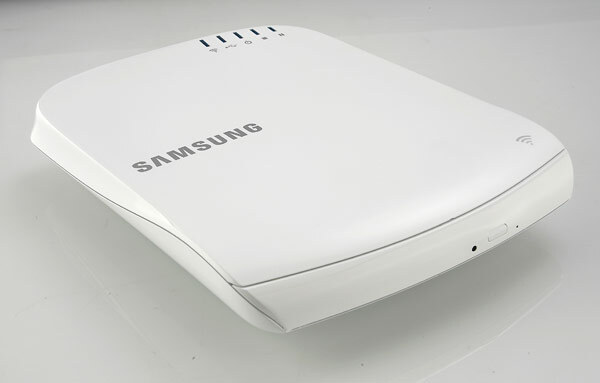 This wonder drive additionally functions as a WiFi extender, or it can create an access point from scratch when cabled up to your network. Man, that’s ODD OD. 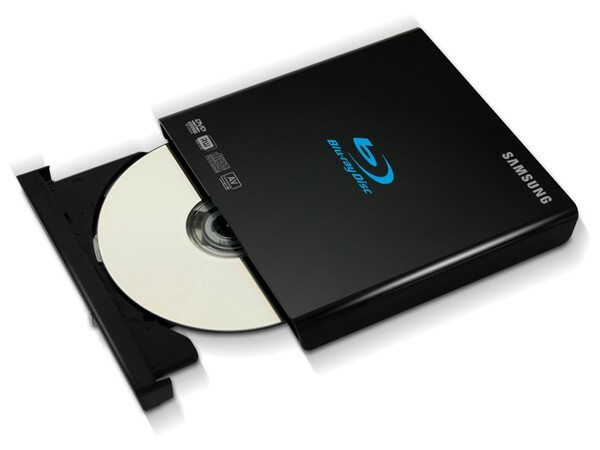 The media hub will arrive at the beginning of 2012, while the new Blu-ray drive should be out any time now”.